0-5 and the ones who love them! 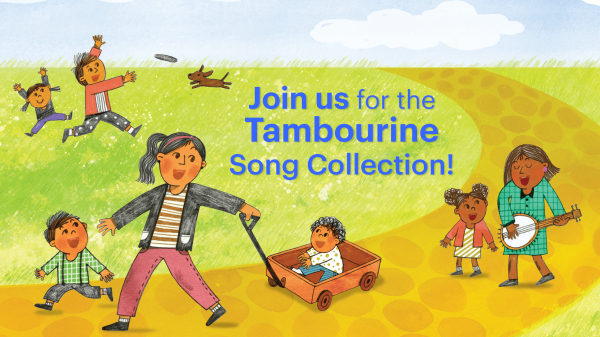 Tambourine Collection Begins March 19th! Planning a Birthday Party? 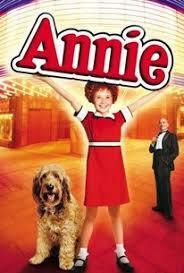 Be a guest at your child birthday party! 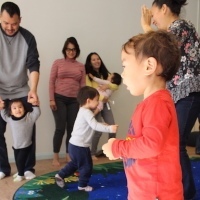 ​You and your little ones will make new friends while participating in enrichment classes that create a solid foundation for your child as they develop through the crucial first years of life and beyond. Spring Tambourine Collection Begins March 19!